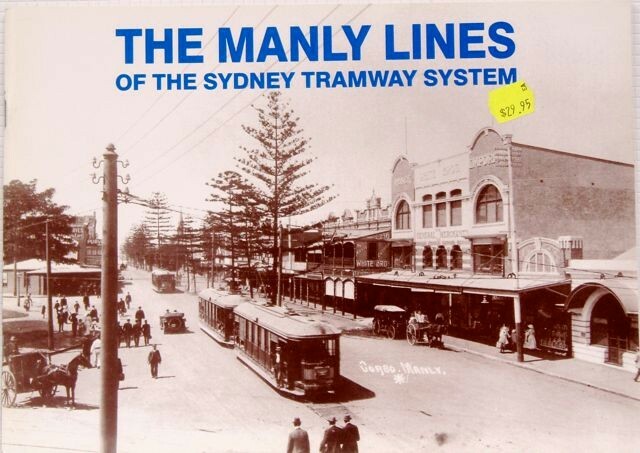 A high quality historical overview of the very large Sydney Tramway system. 96 PAGES ALL COLOUR (except B&W originals). 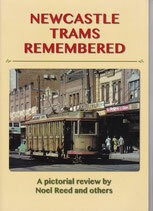 By Dale Budd and Randall Wilson, two highly respected tramway historians. 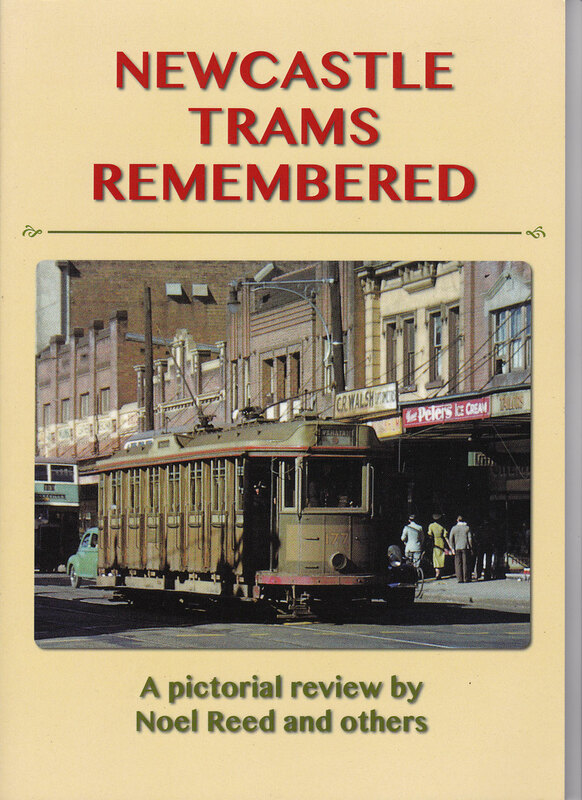 An absorbing read with many photographs which will bear repeated scrutiny in detail. 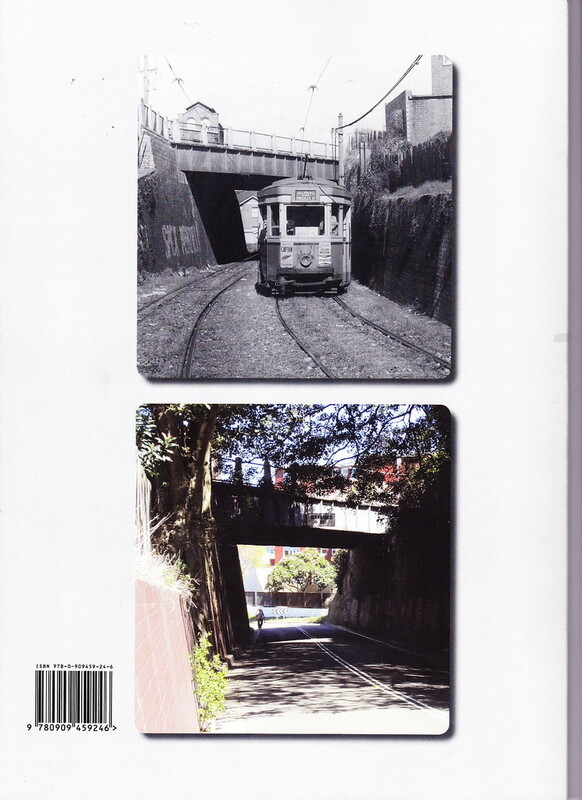 Individual studies of each line, the tram types, the workshops and preservation. 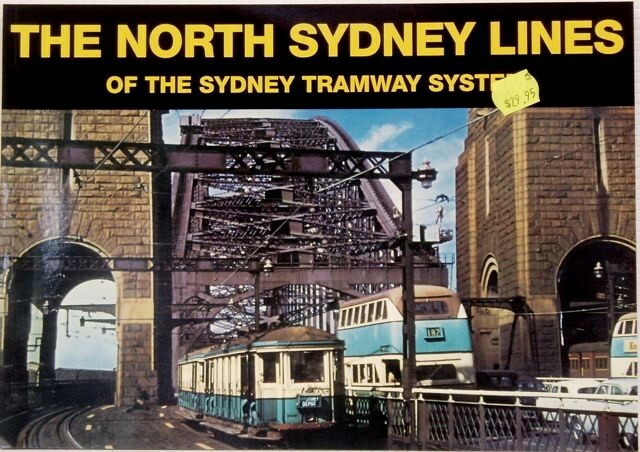 There are hundreds of interesting pieces of industrial archaeology from the tramway era, dotted throughout Sydney. 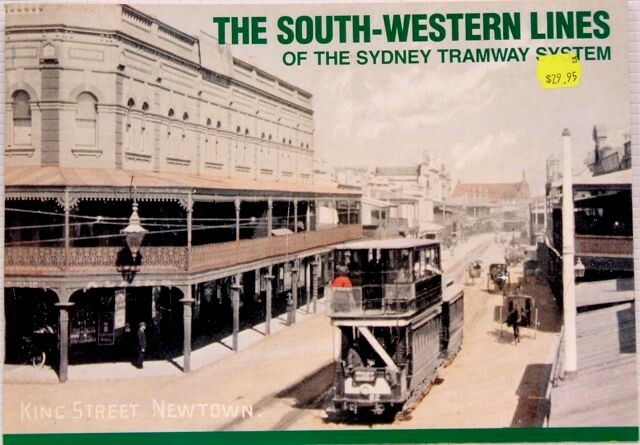 Whole depot buildings, power houses, embankments, cuttings, bridges, even stretches of track, rosettes still in place on buildings, waiting sheds and street alignments. 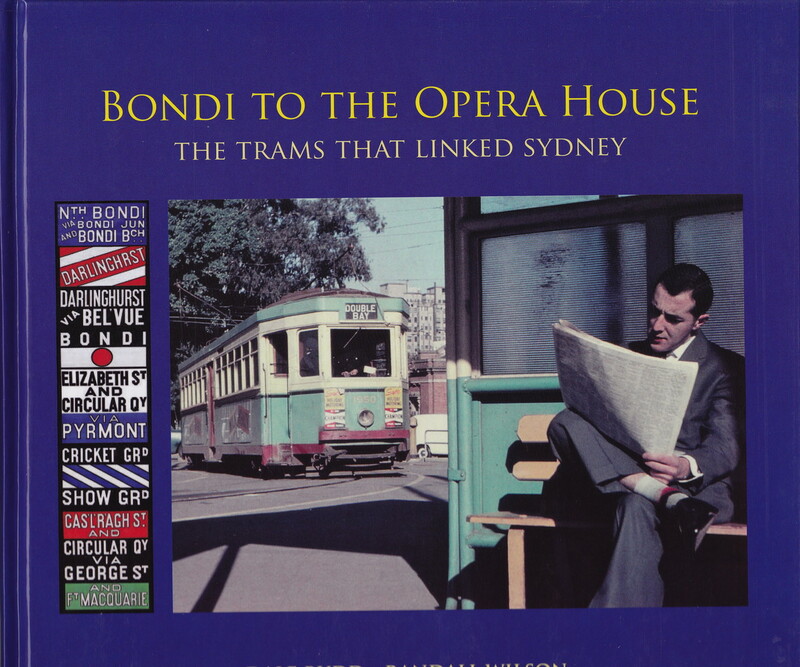 Deeply researched and profusely illustrated, the book covers remnants found on all the former lines with photos to prove it, mostly in colour. 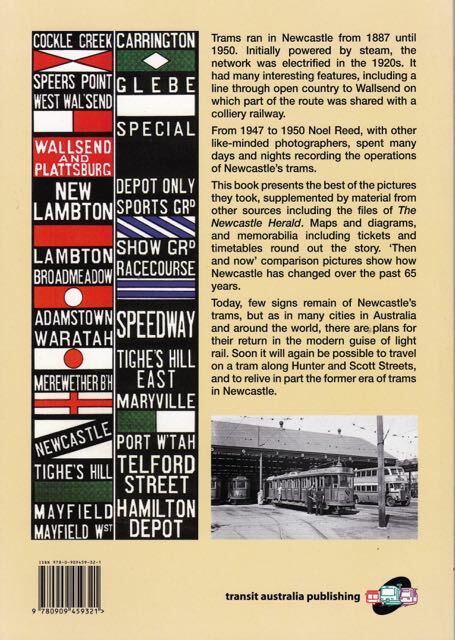 A pictorial review by Noel Reed and others. An unusual story told through many fine photos. 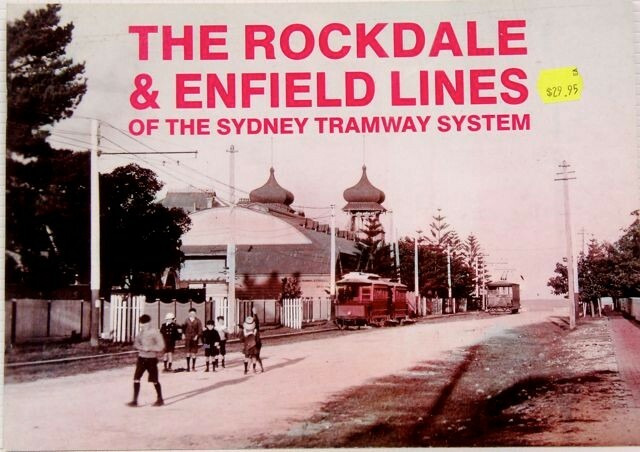 64 pages, over 150 photos all colour except for historic B&W. soft covers. Each photo has a fully informative caption. 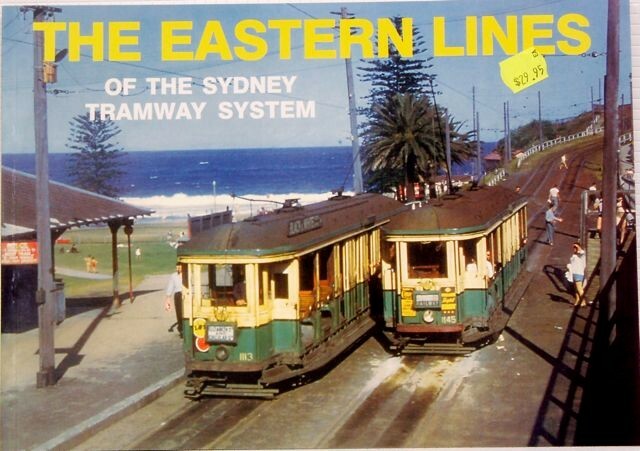 Chapters are arranged to show the history of each line in the system. 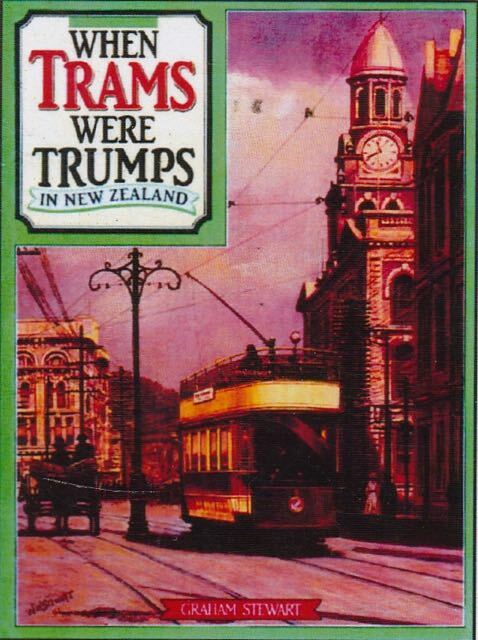 Service cars are covered as well as every class of tram which operated in the city including those during the lengthy steam era. 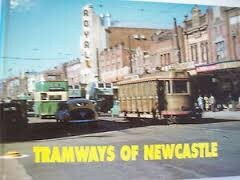 The definitive work on the history of NSW Government tram services in Newcastle. From steam to electric all rolling stock is meticulously detailed. Maps of all routes covering all stages of development. 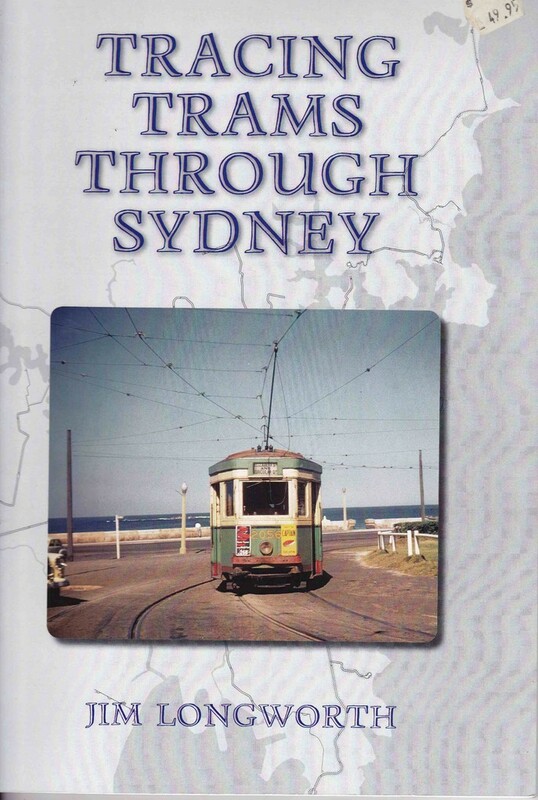 138 pages over 100 pictures and maps mostly B&W. Deeply researched. 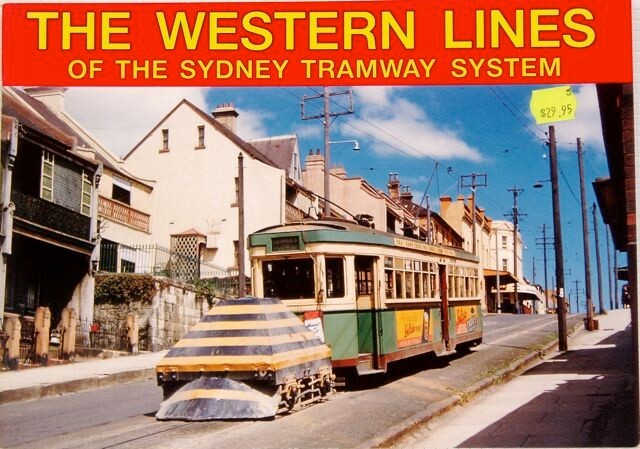 A standard reference work for all aspects of this system which had lots of unique features: for example, an underground terminus. 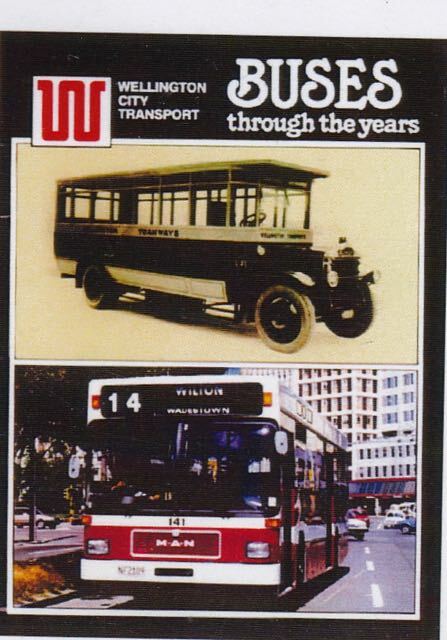 covering the years from 1871 up to year 2000. 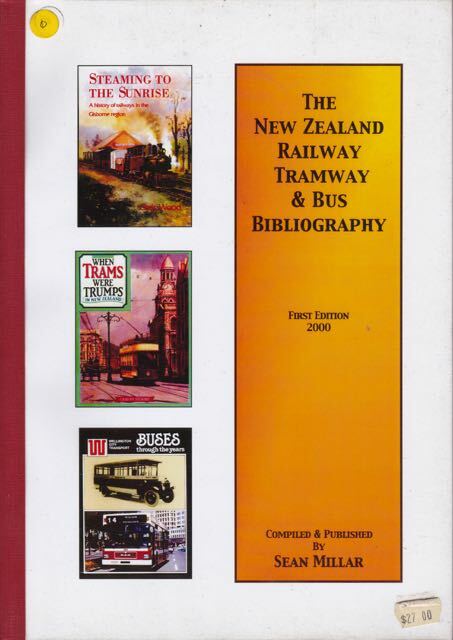 Guidance is given as to how to find and purchase books listed.